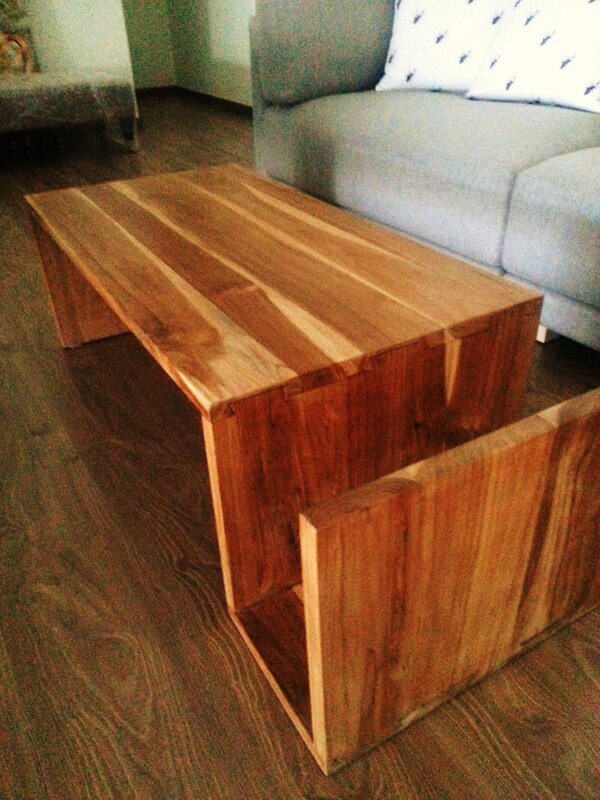 Our latest stock of teakwood just arrived.. limited edition of sofa and coffee table. Looking at the beautiful grain of the wood and the natural joint of the wood. You have better come early before this limited supply of teakwood at our workshop is gone.